As everyone knows, tomorrow is the date that Mickey’s Toontown Fair will be closed to the public, a casualty to the expansion of Fantasyland (although on the Disney World website it says that it is closed as of February 12th). Gone will be Mickey’s Country House, and Minnie’s Country House; gone will be the Judging Tent; gone will be Donald’s boat, the S.S. Miss Daisy. 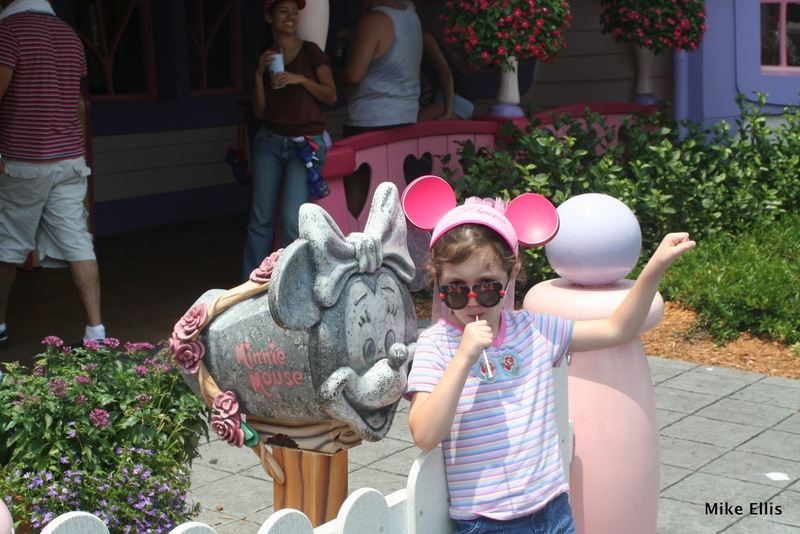 While I am excited for the possibilities of what the Fantasyland expansion will bring, still, it saddens me to know that some of the best memories that Sophie had, especially in the early trips, will be just that — memories. We are traveling to Disney World in June with my brother-in-law, his wife, their six year-old daughter, and his Mother-in-Law, and unfortunately, Anna Jane will not be able to see those things that brought such joy to Sophie when she was that age. Has Sophie grown up? Certainly she has. 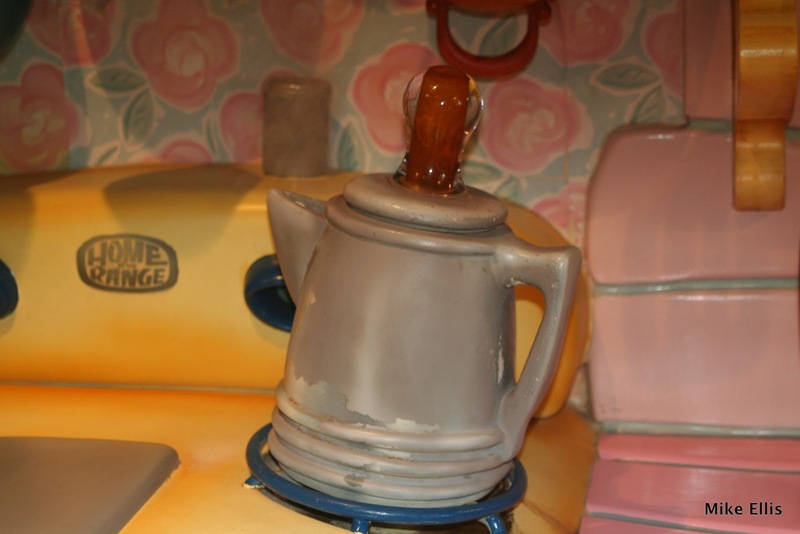 Does Mickey’s Toontown Fair still hold a prominent place for her when we visit? No, Sophie doesn’t need to visit the Fair like she used to. But that’s not the point for me. What saddens me is that Anna Jane won’t get the opportunity to experience those same things that Sophie did. 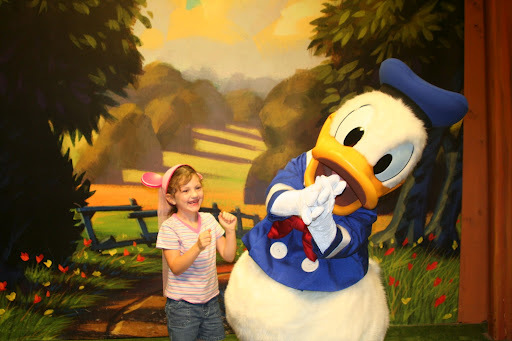 She won’t get to jump up and down because she is so excited to see Donald Duck, like Sophie did in this picture. Sophie started jumping up and down, and that led Donald Duck to start jumping up and down also! She won’t get to go to the Judges tent to see her favorite characters. 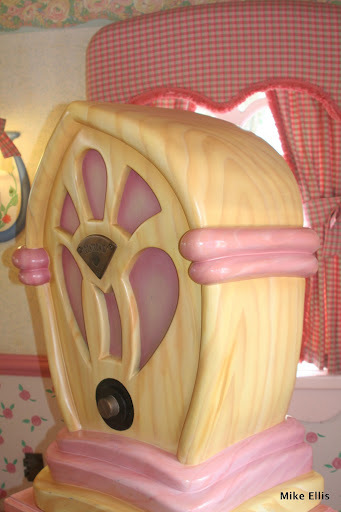 She won’t get to tour Mickey and Minnie’s houses, and press the play button on the answering machine, or try out the microwave, or hear the pots and pans rattle. 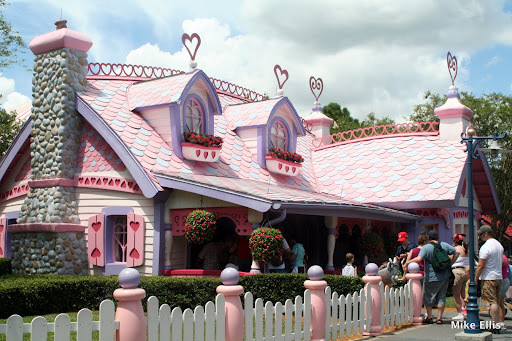 I don’t know what will happen with Mickey’s Country House, and Minnie’s Country House. Those structures are so big, I just can’t see Disney just getting rid of them. I am hopeful that a rumor, anything, will crop up that they are going to move them somewhere else, and until I hear that they are officially gone and will never be seen again, I’ll hold onto that hope. For now, though, here are my best pictures of the houses. I hope you enjoy them. 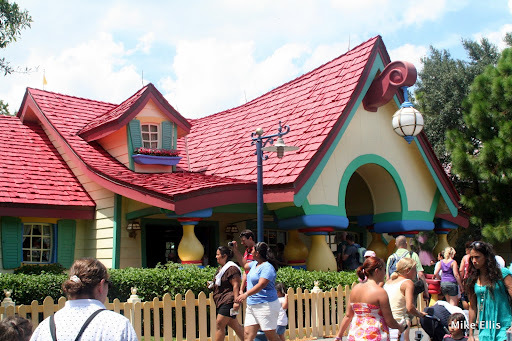 Whatever the future holds in store for the Magic Kingdom, one thing I know is that Mickey’s Toontown Fair, while gone, will not be forgotten. Thanks for the incredible memories!